High Desert Haunted House hides behind a rather generic sounding name, but what's inside is actually quite distinctive. Its sets place visitors inside a convincing environment that helps the actors bring the scares to life. 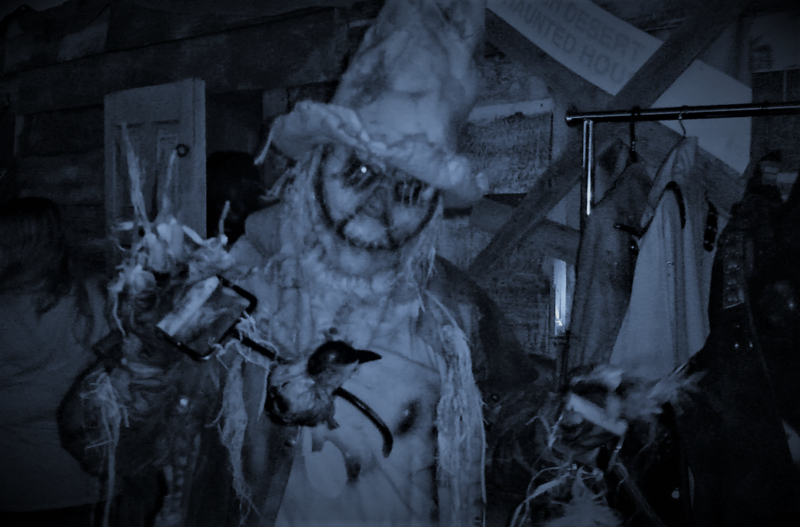 High Desert Haunted House is located in Apple Valley, not far from the All Saints Lunatic Asylum Haunted House. The drive to Apple Valley is long, but these two high-quality haunts make the trip doubly worth while.